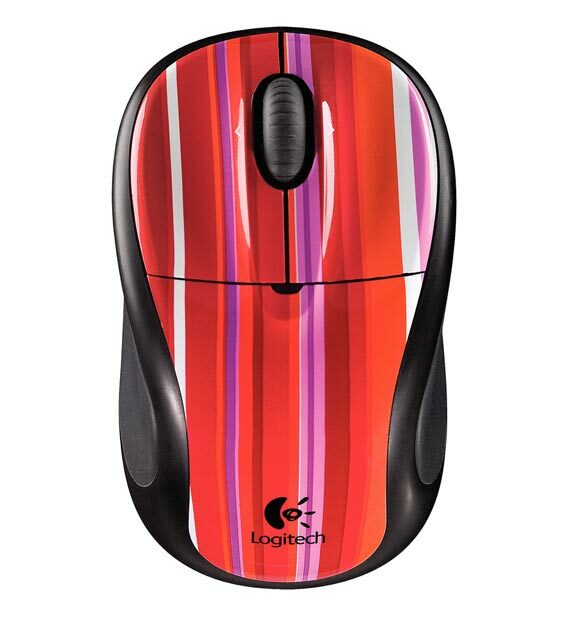 Logitech has added a new wireless optical mouse to its range designed to be used with notebooks and netbooks, the Logitech V220 Wireless Mouse. 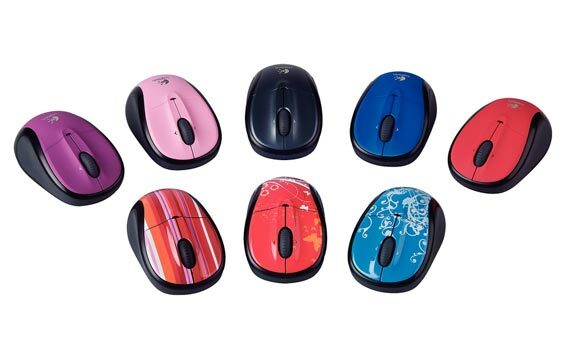 The Logitech V220 Wireless Mouse will come in a range of limited edition patterns, and as you can see from the photo some are pretty bright, although I do like the red one. 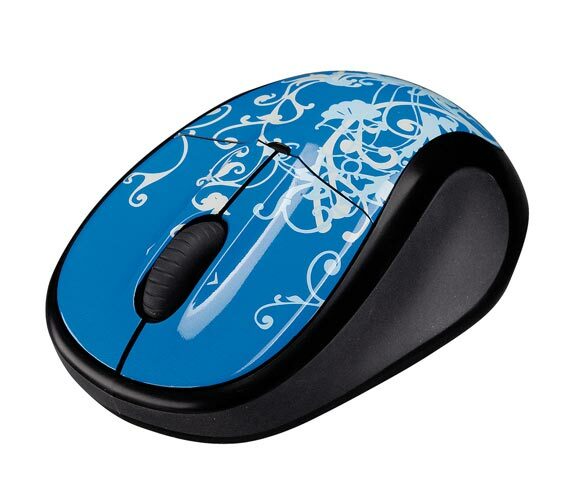 These new mice come with a min receiver that plugs into your USB port, and they will retail for $29.99.